Just in time for Summer! 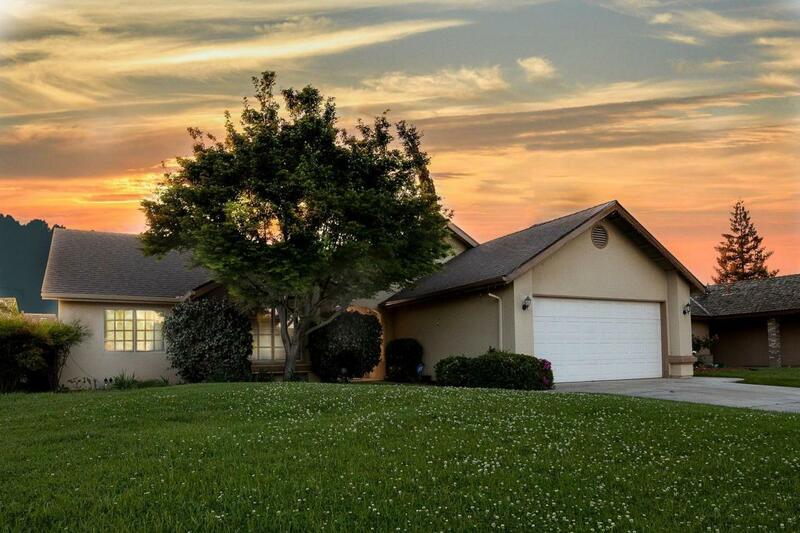 This recently updated 3 bed 2 bath home has it all!! 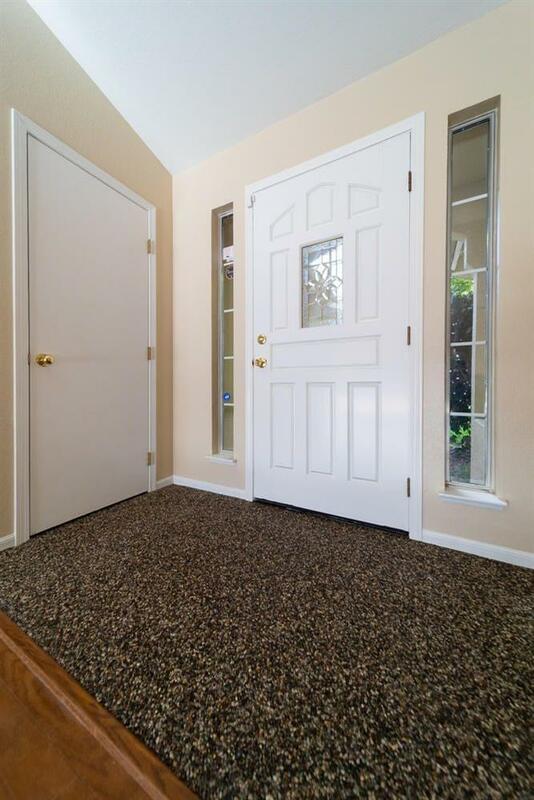 Fresh paint, carpet, new roof, sparkling pool, gorgeous covered patio and is located on a quiet cul-de-sac. 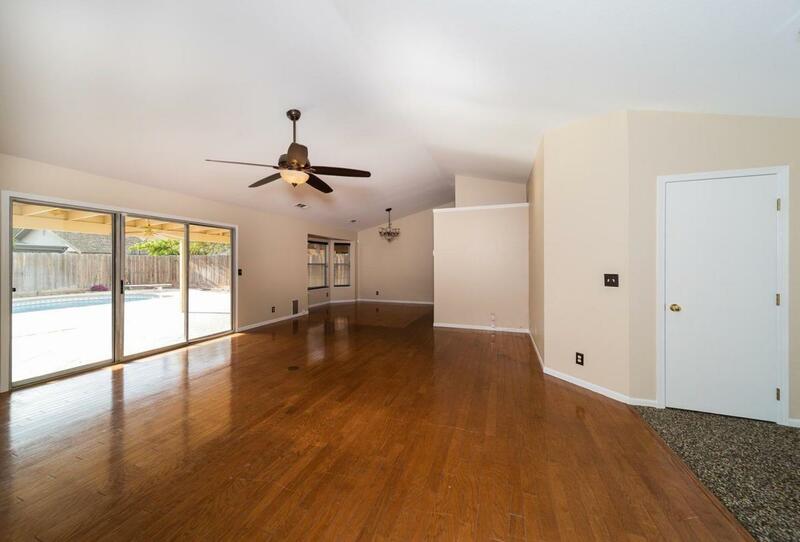 This home offers vaulted ceilings in the main living room and 2 bedrooms. The master bath offers a jetted tub and custom tile flooring in both bathroom and bedroom! 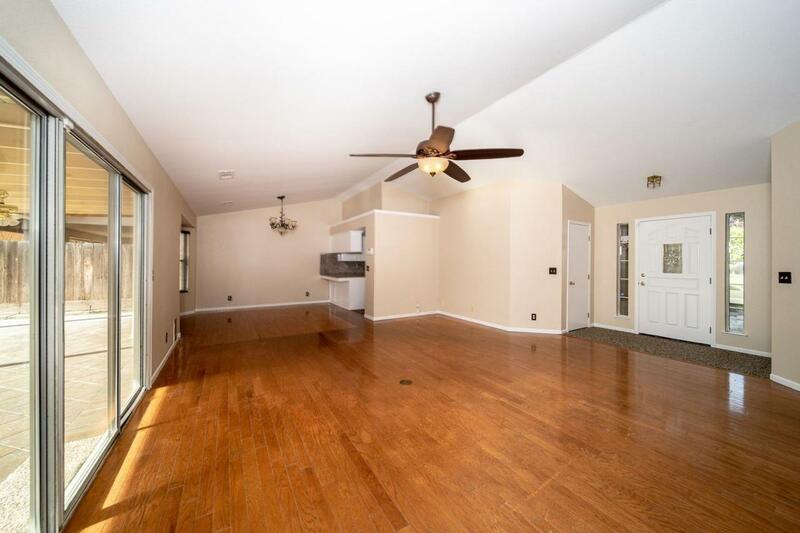 Close to all amenities, make it yours just in time to beat the Summer heat!